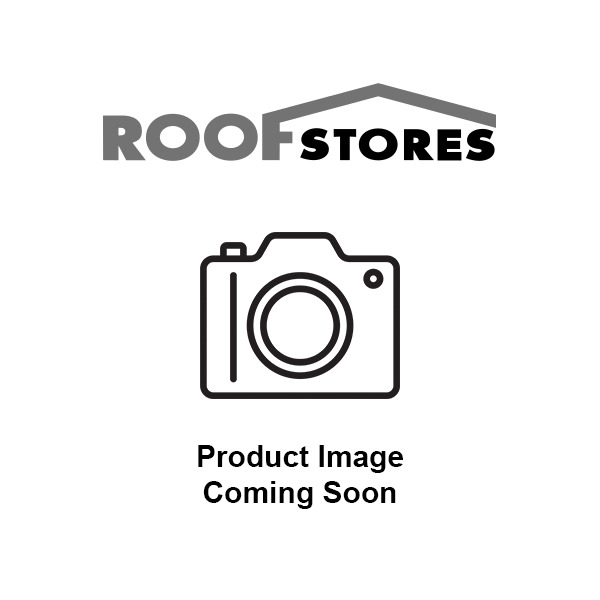 An interlocking double-unit pantile, one of the most popular and economical roof coverings available. 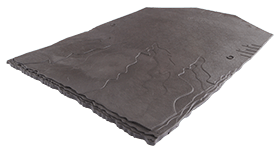 The Double Pantile can perform down to pitches as low as 15 degrees. The Double Pantile is a large format tile with a double 's' shaped profile. It is a high quality concrete tile that re-creates the flowing lines of a traditional pantile with an inherent strength in its curved design. 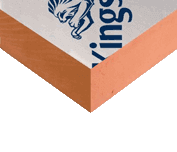 British Standard BS5534 Recommends an Aluminium Nail size 65 x 3.75mm with this tile.